Software developer with a Game Design master, Giuseppe started studying and creating games when he realised the life of a coder was too much work - how naïve. 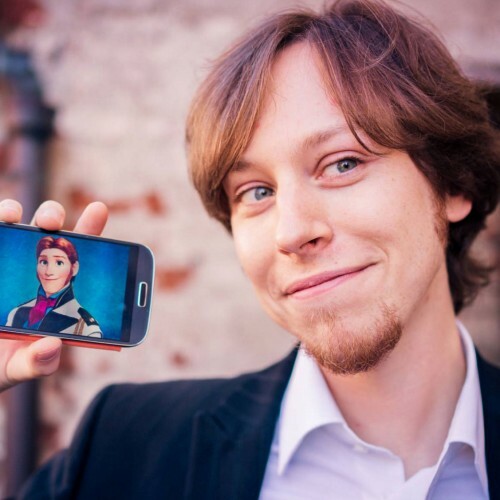 He co-founded 34BigThings in 2013 and he shipped Hyperdrive Massacre, Redout, Super Inefficient Golf, Mars or DIe! and a number of B2B projects.